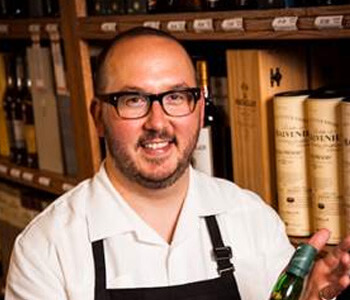 Kevin Stein is a retail veteran having served in the wine & spirits industry for 17 years. He has worked many aspects of retail liquor and can tell you about just about any brand you point to in the store! Getting to taste whiskey and wine as a perk of his job has trained his palate to discern many subtle differences. He enjoys whisky and wine alike, with a strong preference for Scotch neat and old world wine.